Get ready to give your addiction glands a workout! 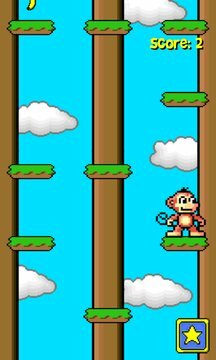 Have you got what it takes to help the adorable Pico T. Monkey climb his way to banana glory? Tap on (or flick) Pico to make him jump up! Tap to the left (or flick left) of Pico to make him jump left! Tap to the right (or flick right) of Pico to make him jump right! That's it! Well? What are you waiting for? 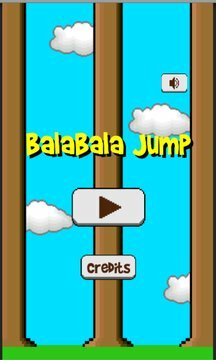 Get to it and show your friends who the real King of the Jungle is!